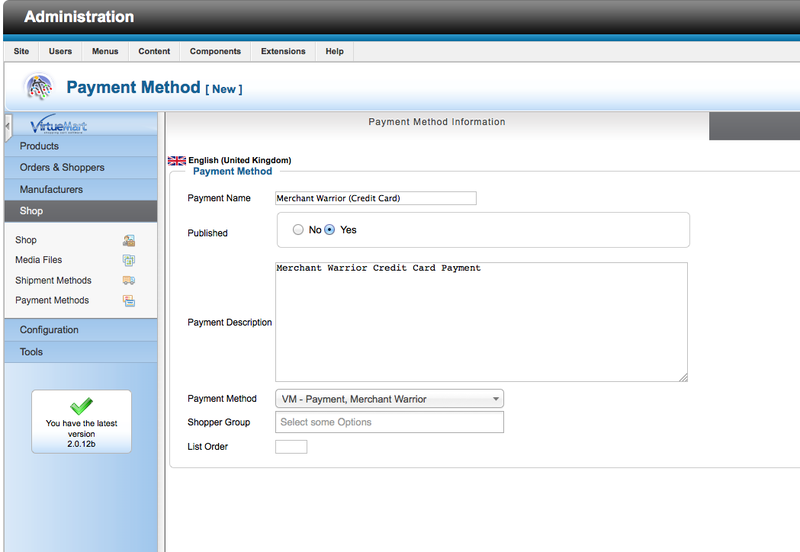 The CRELoaded Shopping Cart is now supported by MW! As always our merchants receive exactly what they demand from us. In your search for an easy to setup online secure shopping cart, make sure you have CRELoaded on your list of carts to check out. “CRE Loaded™ is much more than your average shopping cart. It’s the industry’s first downloadable ecommerce system that can easily make your store fully compliant with all Payment Card Industry (PCI) security rules. OK – I’ve got it. Now what? In order to install the module review the README included with the module bundle which can found at our Developer Zone. We keep it simple! Enjoy.